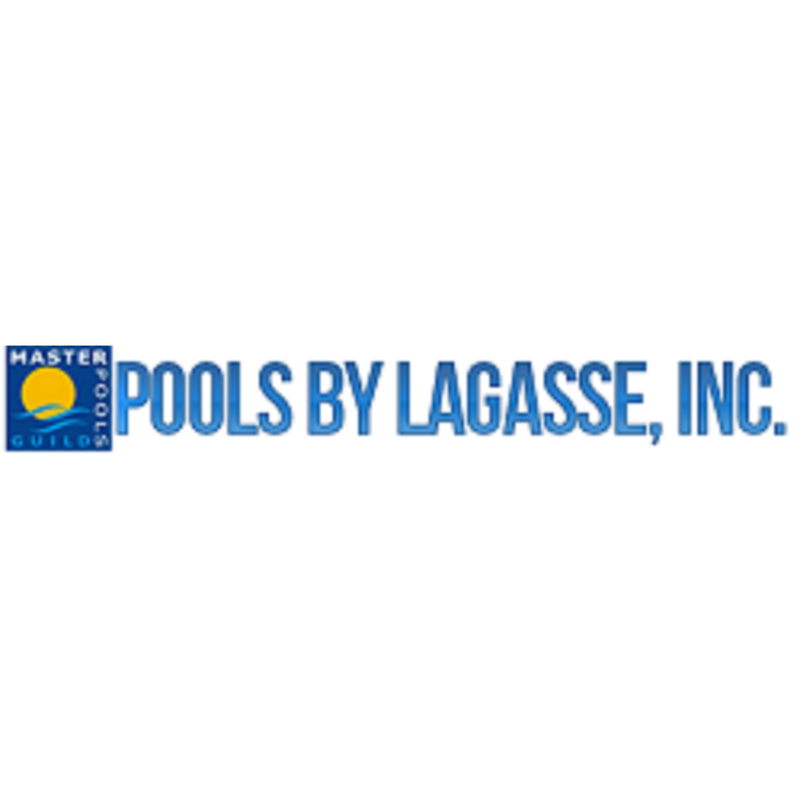 Pools By LaGasse (CPCA #15321), a member of the Master Pools Guild, has won the Reader’s Choice Award for “Best Pool Builder” for the last 20 consecutive years. 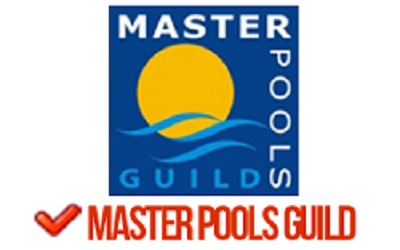 Building great custom pools, spas, waterfalls, and landscaping for people who appreciate the best has been our family focus since 1957. Spectacular water features and a flair for dramatic styles dominate our portfolio. The approach of our family-owned business centers on the exploration of possibilities that can be coupled with the clients’ wishes and a realistic budget. When designing a pool, we establish an overall plan that takes the existing architecture, landscape and lighting into consideration. The success of every project is based on the unity of materials along with the proper proportioning of spaces. 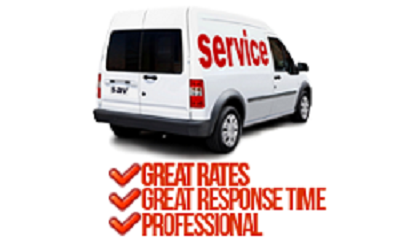 We approach each project with a passion for excellence. We coordinate the pool with the home and its landscaping, always mindful of the owner’s dreams. 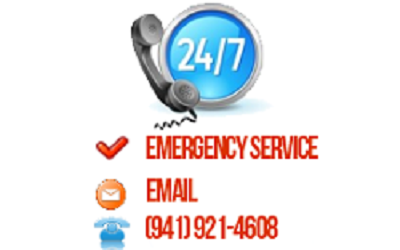 To further ensure complete satisfaction, we utilitze computerized graphics to provide customers with a virtual tour of their proposed projects.